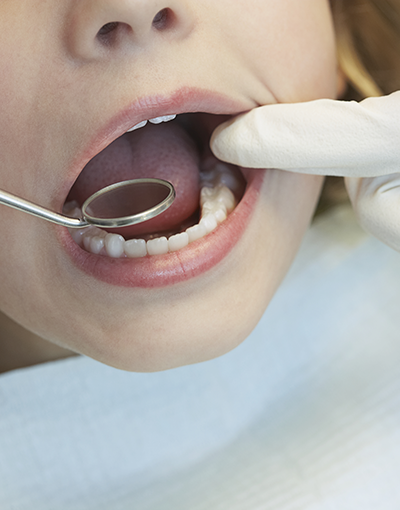 Composites or Fillings are a dental restoration that is made of a non-toxic substance. This durable material is primarily made or quartz, ceramic, or silica and are often referred to as tooth-colored fillings. They provide good durability and resistance to fractures in small to mid-size fillings that need to withstand moderate pressure from the constant stress of chewing. Composites can be used on either front or back teeth. They are a good choice for patients who prefer that their fillings look more natural.